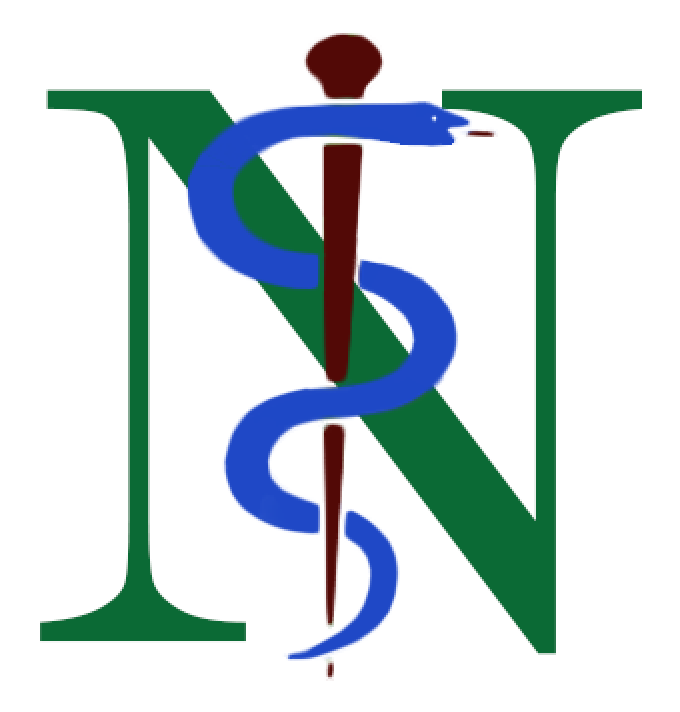 NSS collaborated with the Geisel Chapter of Physicians for Human Rights to organize the 7th annual Physicians for Human Rights Symposium at Dartmouth College. This year’s theme was “Planetary Health: Life in Our Changing World.” The symposium focused on how humans are becoming increasingly interconnected to the environment, as well as how we must think more broadly about the implications of changes in the environment and how they impact our health and quality of life. 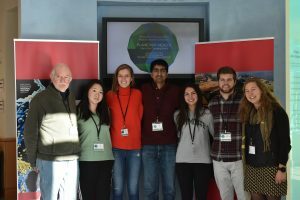 The conference presented the opportunity for students and faculty from across Dartmouth to share their experiences in planetary health from multiple perspectives, ranging from changes to the nutritional composition of crops due to rising CO2 in the atmosphere to how melting glaciers affects the mental health of communities living in the Arctic. The conference also included a wide range of workshops and case studies on topics ranging from energy policy to mercury in our food and the disaster response in Haiti, allowing attendees to brainstorm solutions to the most pressing challenges in planetary health. We were also lucky to have Dr. Daniel Lucey, a Geisel alumnus and global health scholar, speak at our conference and bring a set-up exhibit entitled “Outbreak” that is currently displayed at the Smithsonian Museum of Natural History. Panels from the exhibit offered attendees a unique opportunity to visualize the interconnectedness of humans, animals, and the environment, and how a planetary health perspective can offer new solutions to global patterns of infectious diseases. 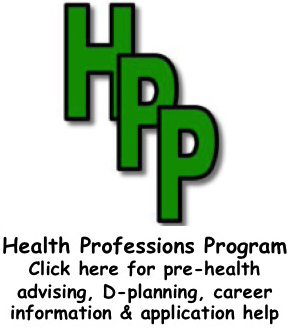 Organizing this conference was a great opportunity for us to collaborate and work together with Geisel medical students to address problems that will affect the health and well-being of current and future generations. We hope that this conference inspired many others in the Dartmouth community to address these challenges in our future.